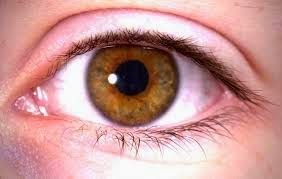 Hope on the way as Researchers when recently doctors from different major hospitals have successfully singled out stem cells that they hope will help regenerate damaged human eyes. According to the report, researchers have been able to hunt down the cells in the eye that are capable of regeneration and repair through the help of tracer molecule. The process was taken by transplanted these stem cells into mice and created fully functioning corneas. They claimed that there is possibility that this method may one day help restore the sight of victims of burns and chemical injuries. The importance of Limbal stem cells cannot be over emphasized for healthy eyesight. The work of the cells is to maintain, repair and completely renew normal corneas every few weeks. The cornea cannot function properly Without them. The outermost layer of the eye would have being cloudy and our vision disrupted occasionally.